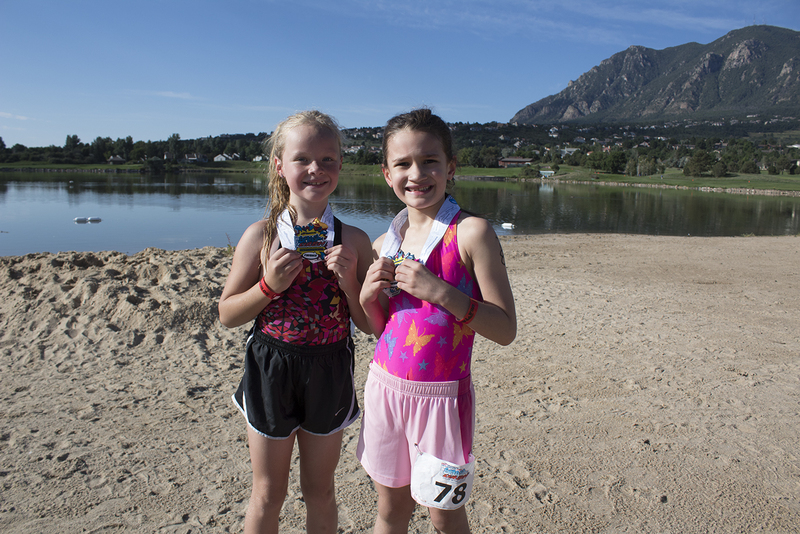 The Colorado Springs USA Triathlon Youth Splash and Dash presented by SafeSplash Swim School will be returning for its seventh year and is open to athletes ages 7-15. A Splash and Dash is a fun and fast-growing sport that combines running and swimming. 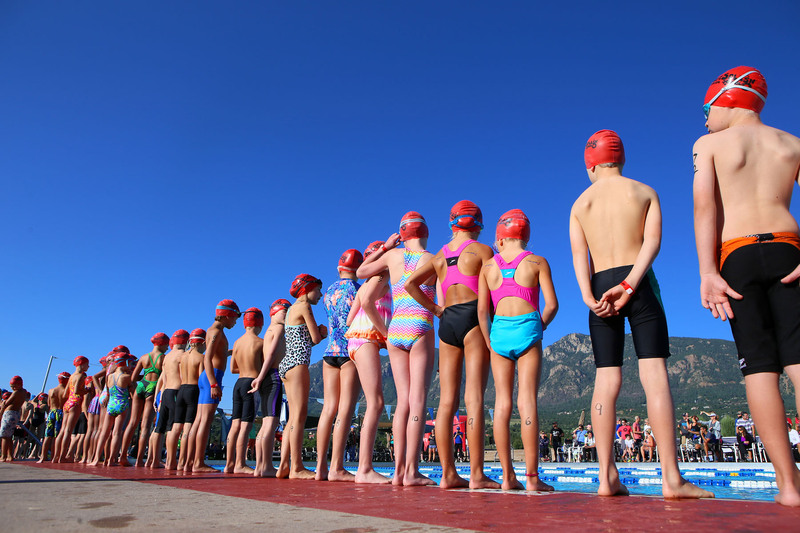 The swim will take place in Cheyenne Mountain Resort's scenic outdoor pool in the shadows of Pikes Peak, while the run will take place on a closed, paved path that encircles the Club's lake, Curr Reservoir. The focus is on PARTICIPATION rather than competition. The event will not be timed and is sanctioned by USA Triathlon. 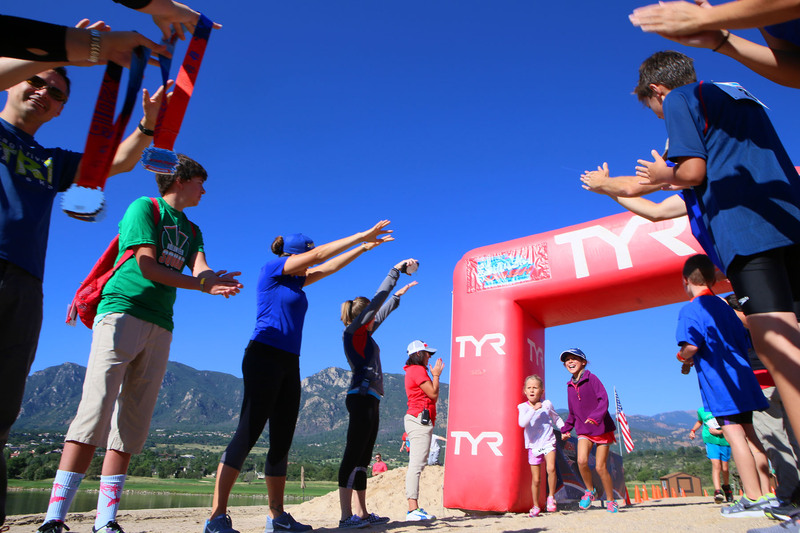 USA Triathlon is pleased to have the SafeSplash Swim School of Colorado Springs as the presenting sponsor for the Colorado Springs Youth Splash and Dash. 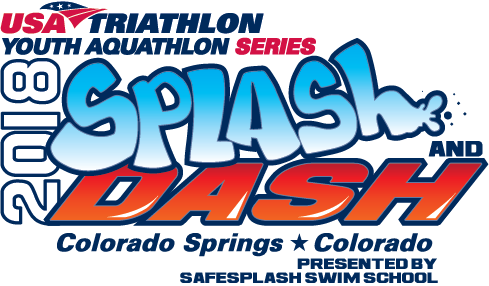 Be sure to take advantage of a free clinic for any particpant of the Splash and Dash taking place at the SafeSplash Colorado Springs location on Saturday, August 18 from 3:30-5:00 p.m. 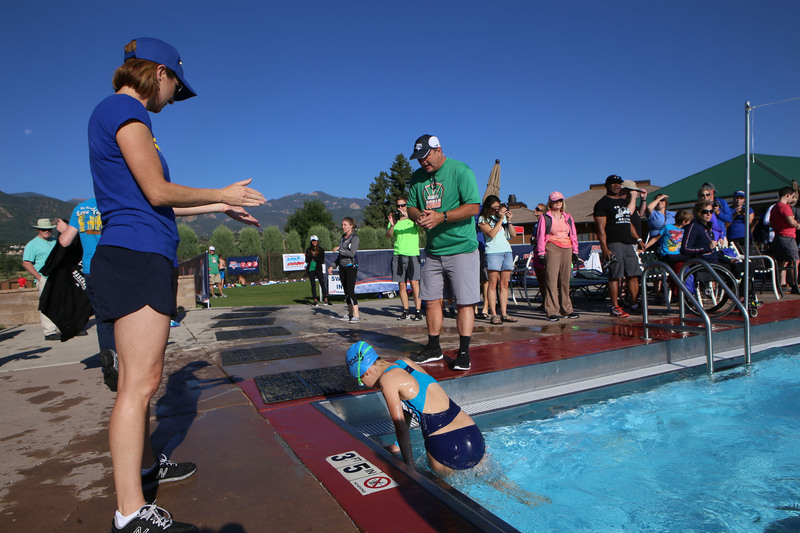 Participants of the clinic will receive instruction on basic swim practices and water safety from SafeSplash's experienced swim professionals. All participants of the clinic will also receive a USA Triathlon water bottle and other swag. Further details are provided upon registering for the event. 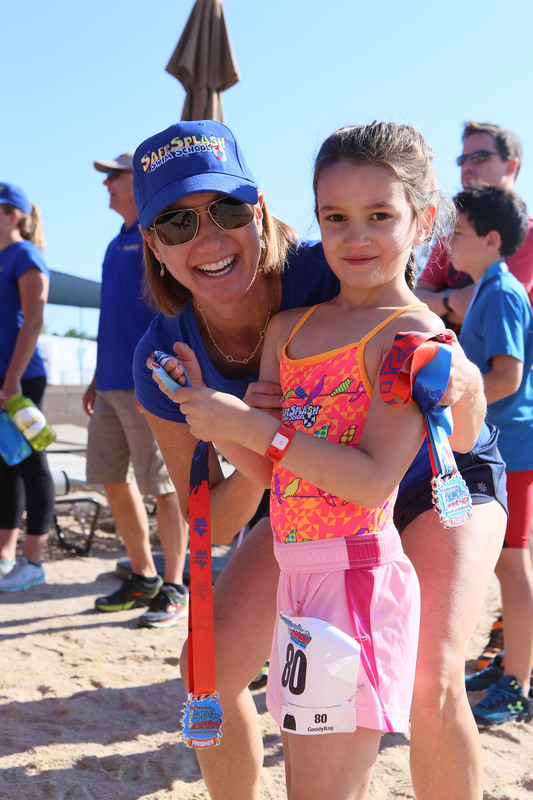 Existing members of SafeSplash Swim School will also be able to access a $10 discount for the 2018 race! Please email cody.crowther@usatriathlon.org for more information. Please visit SafeSplash.com for more information! 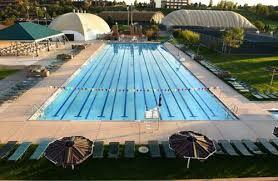 When you decide that you want to compete in the aquathlon, you will need somewhere to train! Athletes and their respective families are able to take advantage of a guest pass rate at the Country Club of Colorado all the way up until race day! Practice your swimming in their beautiful aquatics center, and practice your running and strength training in their state-of-the-art workout facilities. Families of up to 4 will be able to receive a full, one-day pass for $50, which includes access to all aquatic and fitness center facilitites for each family member. Please know their Alluvia Spa is open to the public so don't forget to make reservations to relax those muscles! 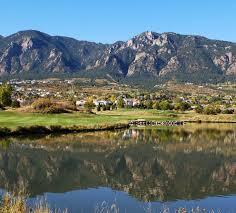 Existing members of Cheyenne Mountain Country Club will also be eligible for a race discount. Please email Cody Crowther at cody.crowther@usatriathlon.org to access any of the above discounts. You can also visit the Cheyenne Mountain Resort website for more information. Please note that the $10 race entry does not include the cost of purchasing a youth annual membership. 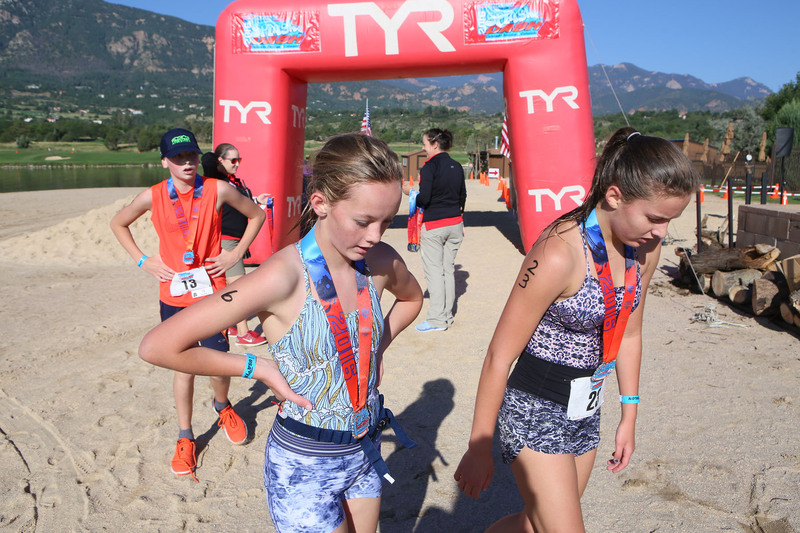 You will be required to purchase a USA Triathlon youth annual membership for $10 as you work through the registration process. All participants must be a youth annual member to participate! If you are already a USAT youth annual member, there will be a section in the registration to enter your USAT member number. Racing will begin at 8:30 a.m! Ages 7-10 will swim 100m and run 1k. Ages 11-15 will swim 200m and run 2k. Registration will also be available the morning of the race from 7:00 a.m.-8:15 a.m. Registration and check-in the morning of the event will take place at the Aquatics Center at Cheynne Mountain Resort. There will be a USA Triathlon tent where this will occur, as well as directional signage directing you to this area. 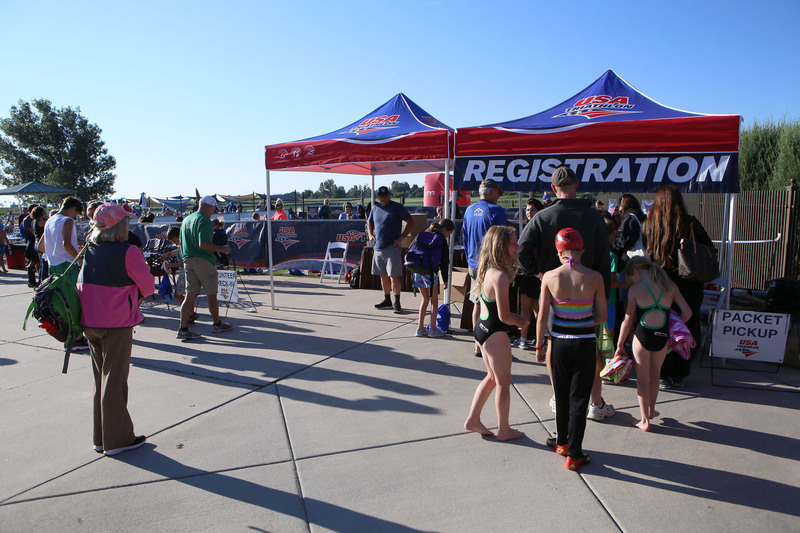 Race will start promptly at 8:30 a.m.
For more information on training and activites for everything multisport, visit our USAT KidsZone!